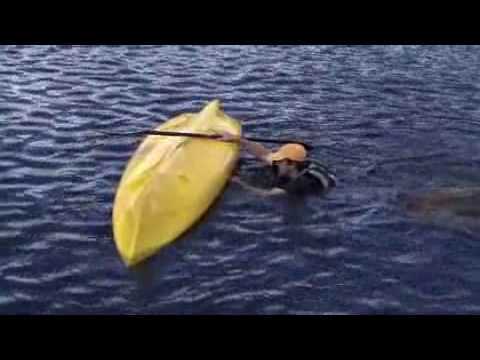 Re-entering a sit on top kayak can be rather difficult. 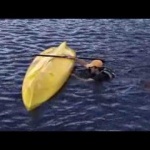 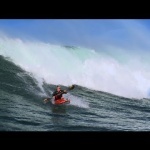 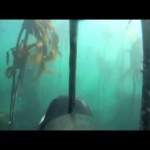 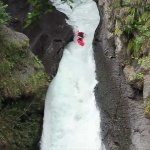 This video provides the key pointers that enable easy re-entry into your kayak. 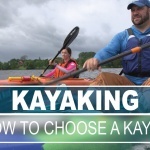 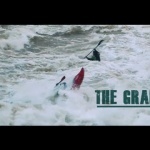 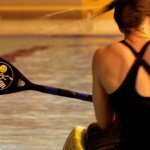 Do You Know The Rules Of Sea Kayaking?